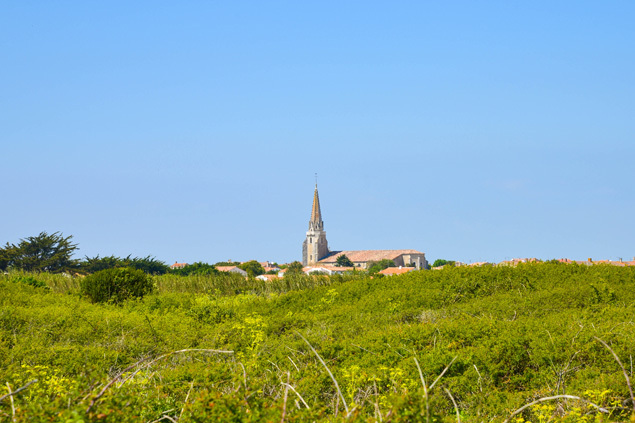 The Ile de Ré, in the Bay of Biscay, marvels with its gentle landscapes with changing colours of fauna and flora over the seasons. 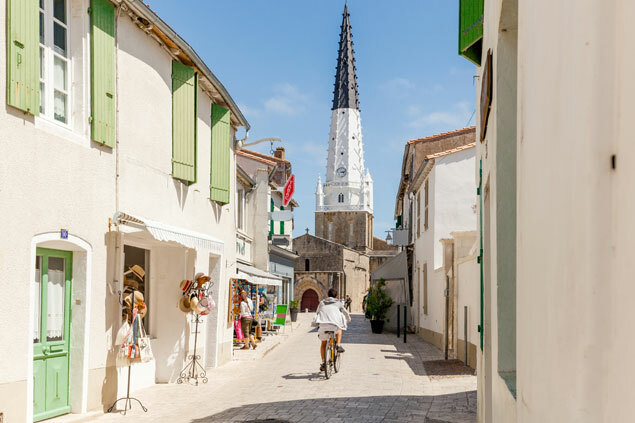 City of art and history of Charente Maritime, it has a rich and diversified heritage embellished by its typical architecture and its traditional white houses with green shutters. 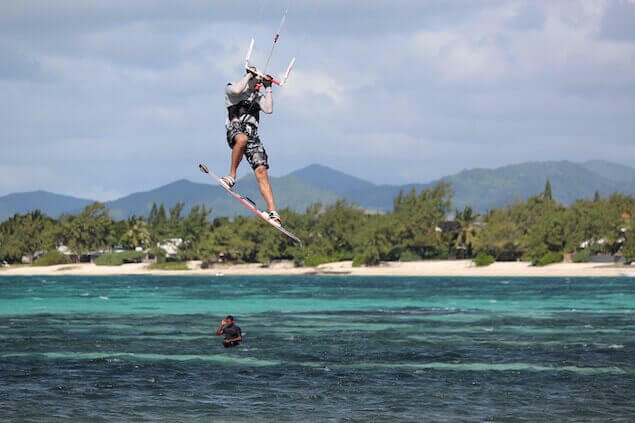 "Ré la blanche", a year-round destination, offers a variety of festivities every season with its mild ocean climate. 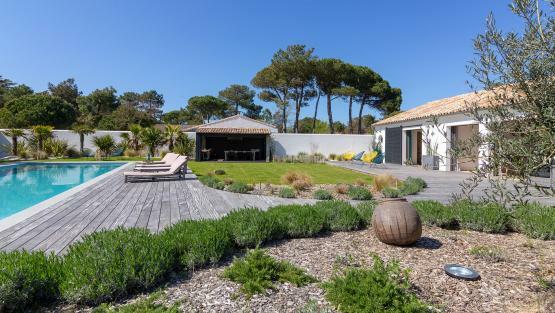 It is in this bird paradise that Villanovo offers a selection of luxury villas near the Trousse-Chemise golf course or in the heart of the village of Portes de Ré, in the North of the island. Just like marinas, Saint-Martin de Ré, the capital of the island allows you to discover beautiful fortifications and charming bourgeois who have retained their charm of yesteryear. 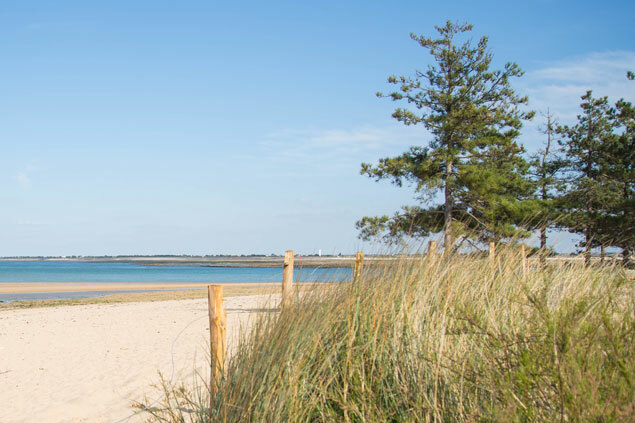 Follow the bike paths and stroll along the sandy beaches or salt marshes, through forests of maritime pines and hollyhocks blooming away in the wind. 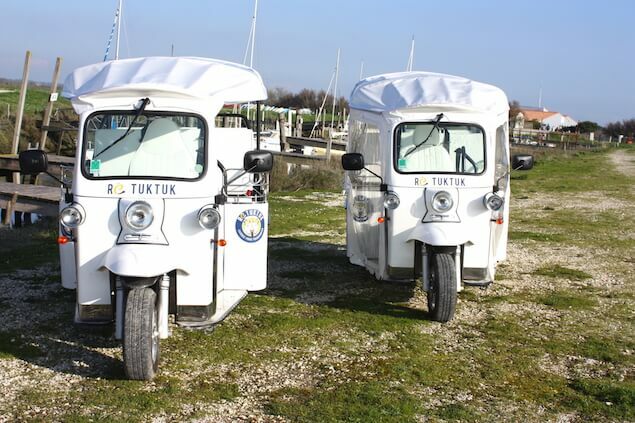 On the way, make a stop at the salt marsh Ecomuseum to discover the salt culture that reflects the soul of the island. Treat yourself to a gourmet break at the Medieval Fleet Market to buy seasonal fruits and vegetables as well as fresh seafood. And in one of the many oyster huts, sample some tasty seafood such as the telline that you have fished with your children at low tide. The range of activities on offer will surely delight you. Between hiking along the coast, river tourism or paddle, come and enjoy the art of living in Retaise. The younger ones will have a lot of fun walking around on donkeys or on a horse. 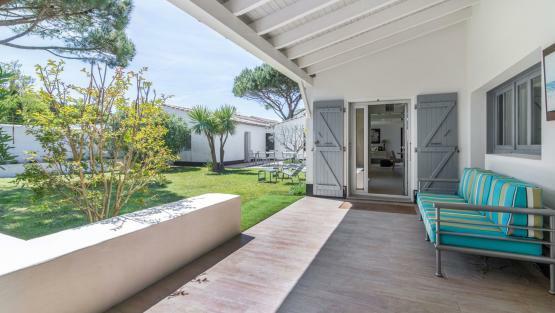 Staying on the Ile de Ré means relaxing in some of the most beautiful villages in France surrounded by vineyards such as Ars-en-Ré. Our villa advisers are all experts at selecting the villa that will satisfy you. 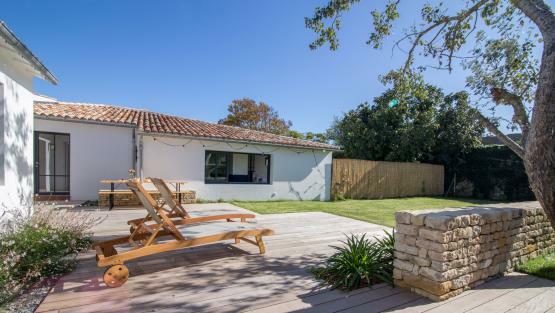 They will guide you to choose the right villa rental in Ile de Ré and they will work with you to plan your vacations according to your needs and requests. Our local host Véronique will help you book the best or trendiest restaurants, share their secret places to eat, to shop or to go out or visit. 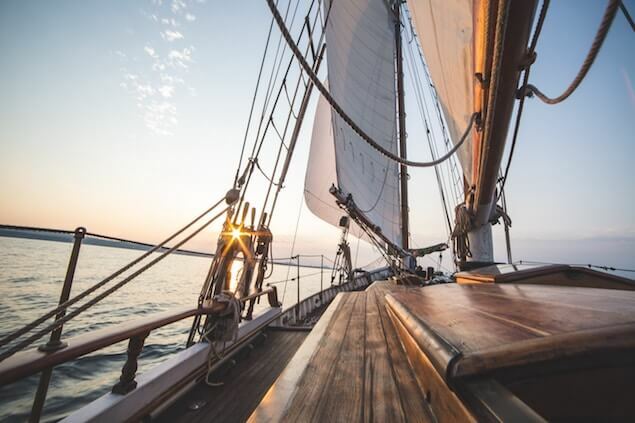 - Unique experiences:horse riding, boat rentals… to plan 4 weeks before arrival.